​Former Liverpool defender Stephen Warnock has criticised winger Mohamed Salah for being too much of an individual. 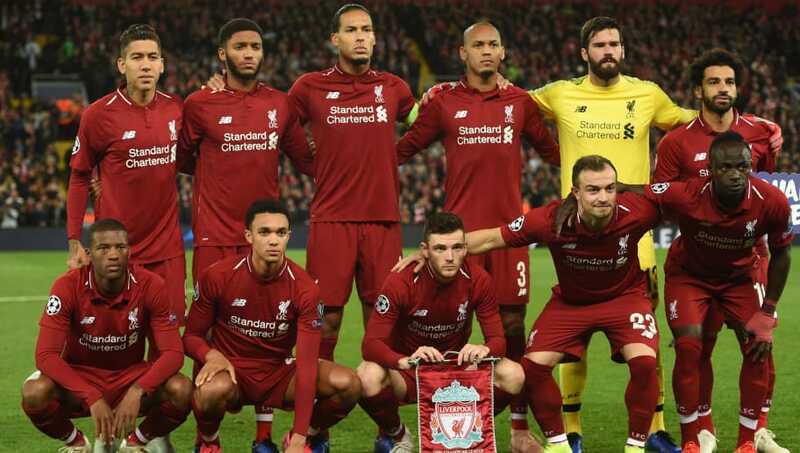 The comments come in the wake of Liverpool's 2-1 defeat to PSG in the Champions League, which has left the Reds on the brink of elimination from the competition. Goals from Juan Bernat and Neymar were enough to sink Liverpool, as James Milner's penalty proved to be a mere consolation. Liverpool looked out of sorts all night, and were punished by quality opposition. Warnock has been scathing in his criticism, reserving most of it for Liverpool's attackers. “I just don't feel that the Liverpool's front three are clicking in the same way they have done in the past," Warnock told ​BBC Sport. “​Sadio Mane was outstanding against PSG, and was the one ​Liverpool forward who looked up for the fight. He got into some good areas, ran at his full-back whenever he could and tried to make things happen. “But​ Roberto Firmino was very poor. He did not hold the ball up, or do his usual job of bringing other people into play. Too many passes were misplaced, and his touch was not great. Whilst Liverpool's defence has improved significantly with the addition of Alisson and the pairing of Joe Gomez and Virgil van Dijk, they haven't had the same spark going forward as we saw last season. Salah in particular struggled at the start of the season, and although he's scored nine goals in 18 games in all competitions, he has not looked the same player since his Champions League final injury. Liverpool will be hoping to bounce back from their midweek defeat as they face Everton in the Merseyside derby on Sunday.